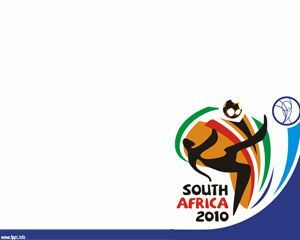 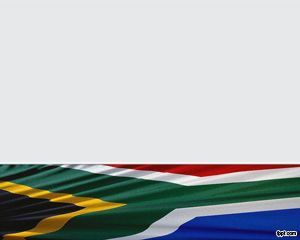 Soccer PowerPoint template was inspired on South Africa World Cup. 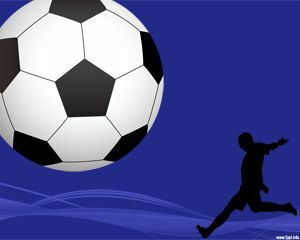 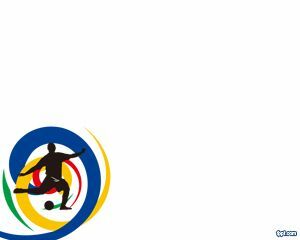 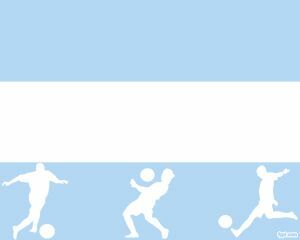 The template has a soccer player inside the colorful circles and the slide has white background. 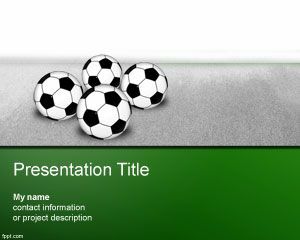 This template is suitable for sport presentations, football presentations, championship as well as team management presentations. 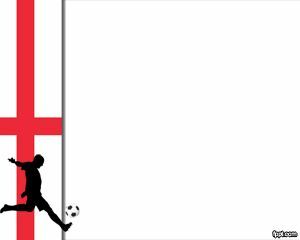 For example you can put the World Cup fixture on top.